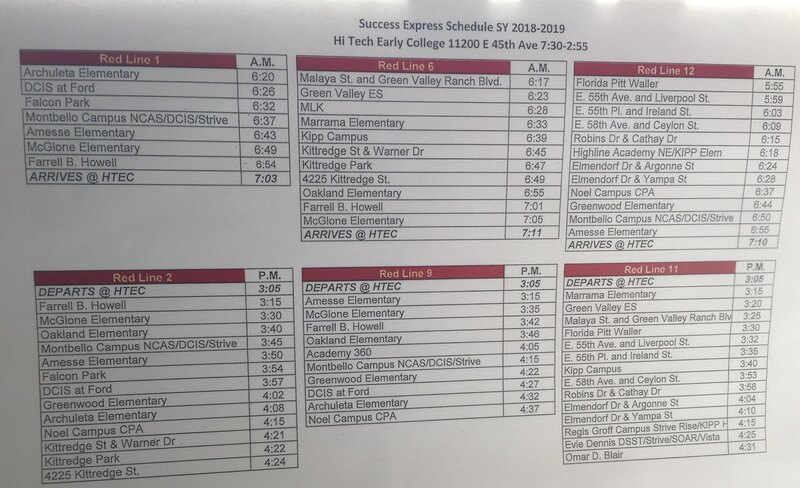 Success Express Shuttle Schedules for the 2018-19 school year are now available online. Families can view and download schedules for their student’s school, to see the Shuttle Lines that service their schools. An overall schedule of all lines are also available for viewing and downloading. Prior to riding the Success Express Shuttle, families and students are encouraged to review the School Bus Safety information, as well as the helpful tips for riding the Shuttle. All students riding the Shuttle must scan their +Pass when they enter and exit the school bus. If your student does not have a +Pass, or if a replacement pass needs to be requested, please do so through your school’s front office. Once the request is placed, a temporary pass will be issued for the student to ride the bus. The temporary pass will be replaced with a permanent pass once the request has been processed. We strongly encourage families and students to review the +Pass Information page. 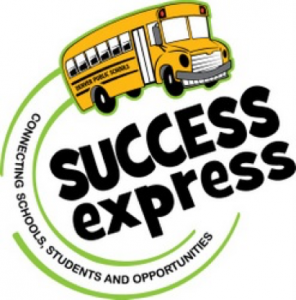 For any questions regarding the Success Express Shuttle, School Bus Safety and the +Pass program, please email transportation@dpsk12.org.